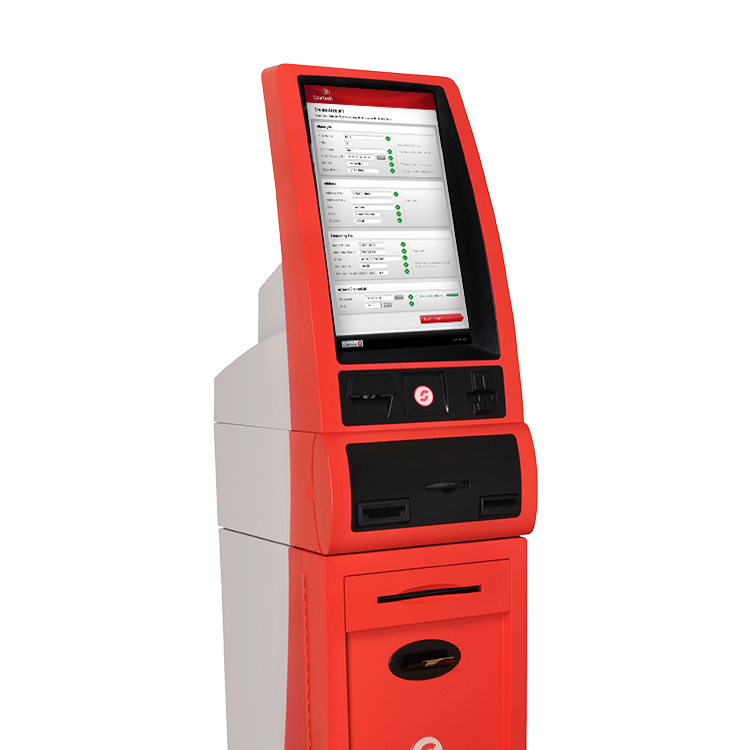 The Sportech Kiosk is designed to be fast, simple, and secure. It’s perfect for environments both on and off the track that could benefit from expanded account wagering services but where full time staffing is difficult to manage or sustain. 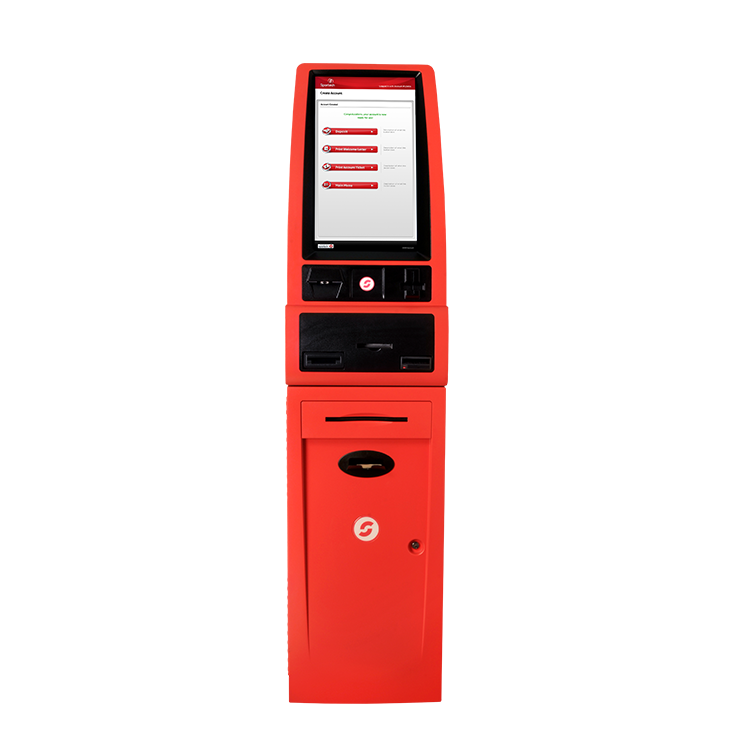 If your venue needs a cost effective way to grow distribution, the Sportech Kiosk is the solution you’ve been looking for. 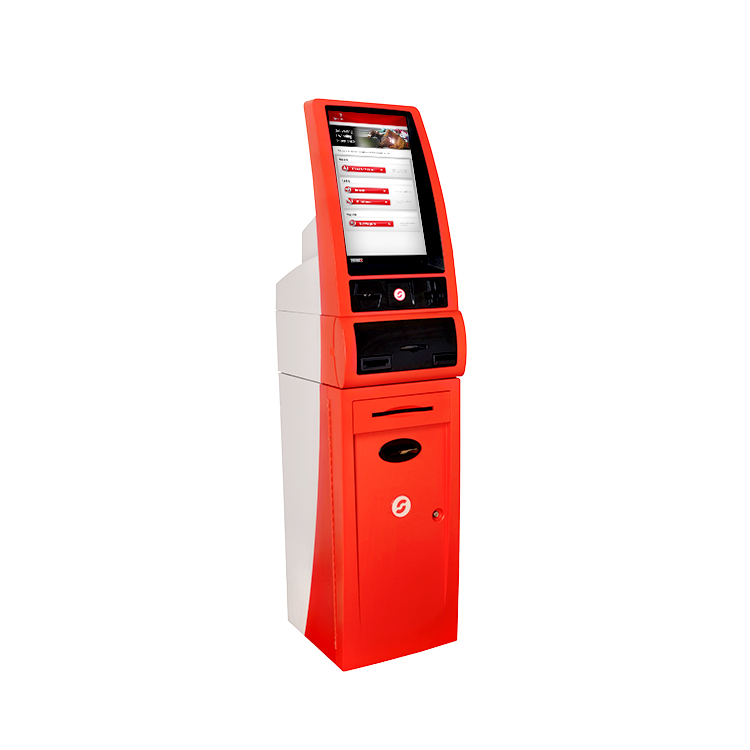 If you’re interested in Sportech Kiosk for your business, contact a sales representative.